Street vendors are preeminent provider of food, despite high quality restaurants and fast food joints, people in most corners of the country prefer road side foods as it is one of the convenient and affordable ways of eating-out and to enjoy the delicacies. Undoubtedly, street foods have gained tremendous popularity owing to greater interest in low cost and ethnic flavours, growing demand of toothsome and fancy cuisines. 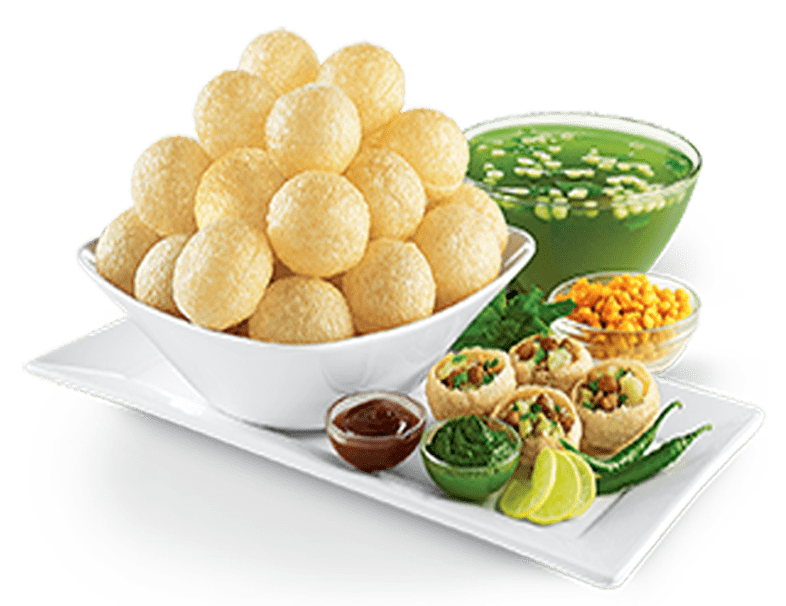 Snacks such as chaat, panipuri, aloo tikki, bhel puri, etc. are evergreen recipes which are consumed by people throughout the nation. So if you want to explore mouth-watering recipes then visit Patna at once as Chatar Patar –chaat franchise outlet will be opened soon. Patna is the capital city of the Indian state of Bihar, in fact it is one of the oldest place located on the bank of holy river Ganga.It has been estimated that Patna will become next business city as it is selected as Smart city under Indian government’s mission to build a smart India. Patna is popular for various tourist attractions such as Golghar, secretariat building and Padri ki Haveli. The government of Bihar is focused to give balanced socioeconomic lifestyle to consumers. Due to lack of infrastructure, foodservice industry is facing lots of challenges; in fact local vendors prefer cost-effective procedures to prepare food hence quality isn’t up to mark. Major portion of market in Patna is dominated by local vendors, while street foods are significant part of routine lifestyle. But food preparation techniques followed by roadside players don’t accompany with effective hygiene practices, however the safety of street foods depend on quality of ingredients, cleanliness and freshness of food serving area. Like various popular cities in India, Patna is home to wide range of street vendors who generally sell golgappe, chaat and bhel. In Patna people generally like vegan foods, to add more, local cuisines are inspired by Hinduism and Buddhist culture and city has large number of small and medium size restaurants cater to all cuisines. For instance, foodie can taste north Indian, south Indian, continental, sea foods and Chinese in food franchise stores. Chatar Patar’s chaat franchise concept will give new shape to street food sector in Patna. The lip-smacking panpuri, the flavourful aloo chakri and mesmerising chaatizza can cater consumer demand of freshest and yummiest cuisines at reasonable rate. The miserable condition of street food is due to lack of financial support, infrastructure and training on health and hygiene practices. But in case of Chatar Patar, everything is highly customized, systematically designed and standard operating procedures used for operational activities. At present, there are 100+ franchised outlets running successfully in different regions of the country with great acclaim. Street foods are mainstay of economy and play significant role in providing employment to number of people. Chatar Patar’s business models are low investment, profitable and can be replicated in Patna. Patna’s geographical location, climate and increasing population could be perfect ingredients of chaat franchise success, apart from this, problem of unhygienic street foods will solve. In this global business environment, you have to stay strong as foodservice sector is filled with several players and customers aren’t brand loyal. Consistent innovations, sustainability and effective customer experience are three pillars which can be crucial to become successful food franchise operator. If you want to become boss of your own business, choose low investment chaat franchise models as per your interest level and geographic location. It is to be concluded that, consumption pattern of consumers is changing drastically and demand of hygienic foods is increasing so Chatar Patar is perfect option.